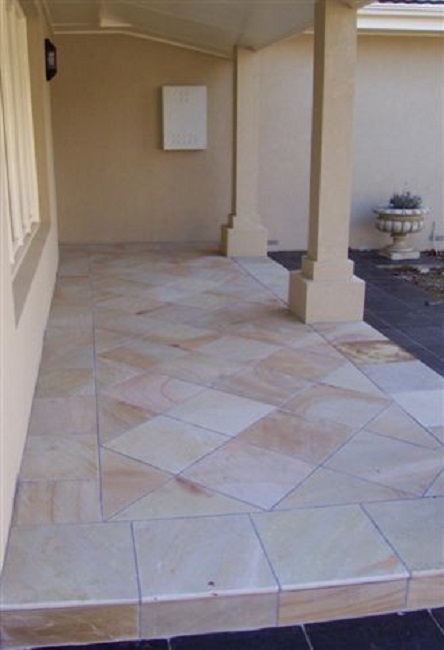 New White Sandstone Pavers Sawn face calibrated at 15mm. 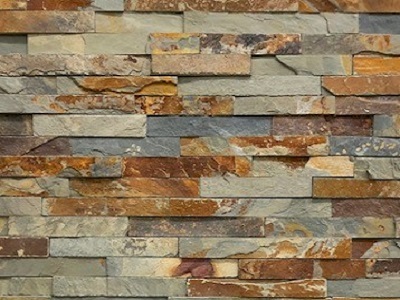 Matching Bullnose copers at 30mm Pavers and Tiles in Stock: 400x400, 500x500, 600x300mm. Price from $39m2 inc GST.